We worked from hand-lettered sketches to create a custom 2013 monogram in vector format, then utilized that monogram throughout our holiday cards, New Years party invitations and a custom rubber stamp used in party decor. 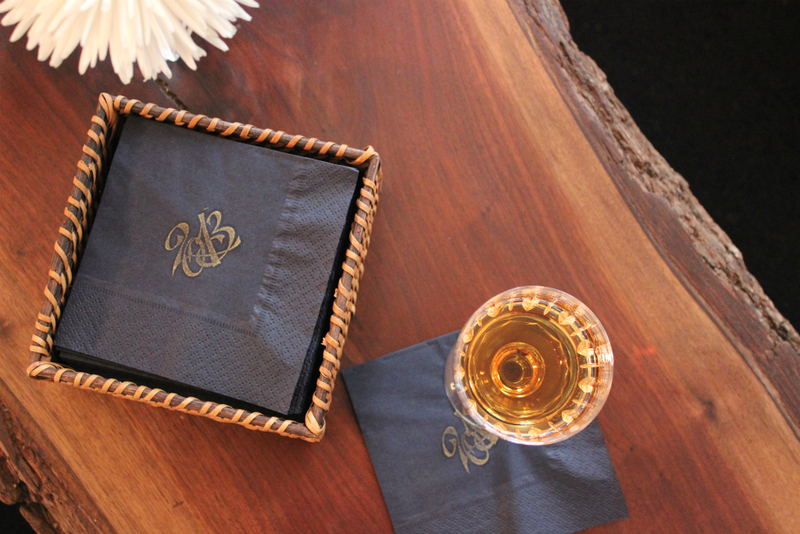 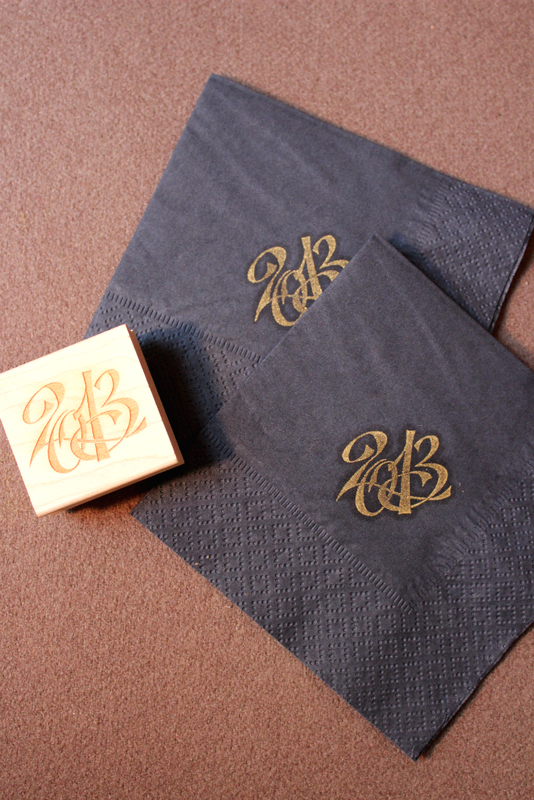 For more on the invitations and the monogram design process, see the blog post here. 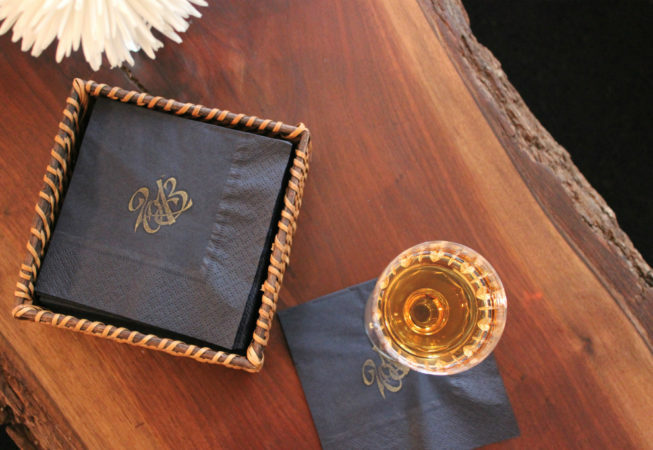 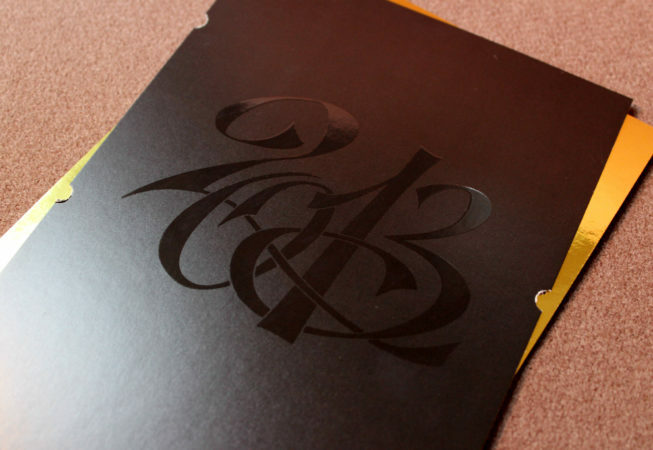 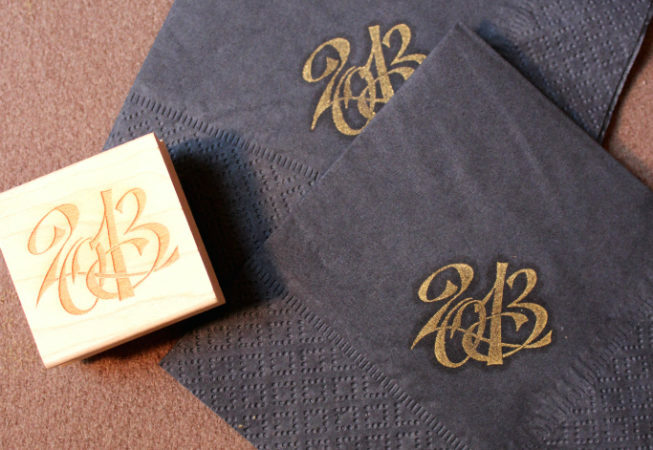 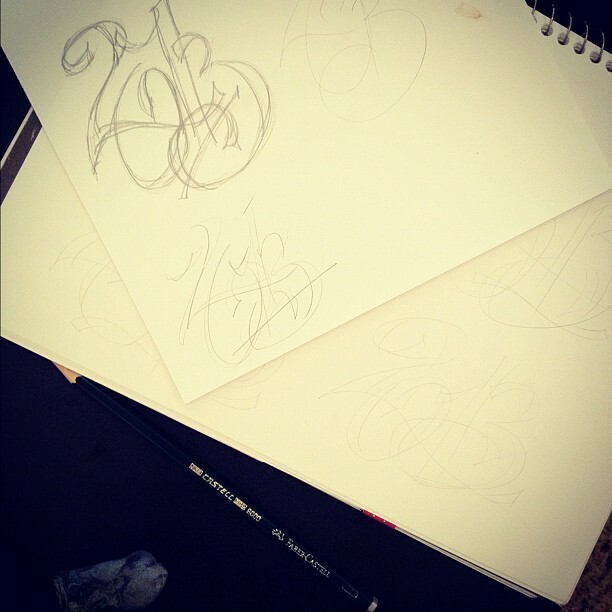 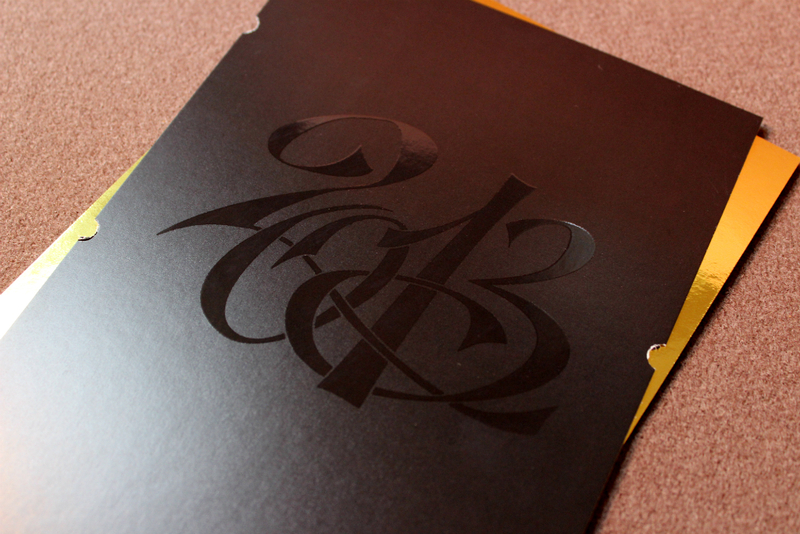 To request your own custom monogram (or rubber stamp! 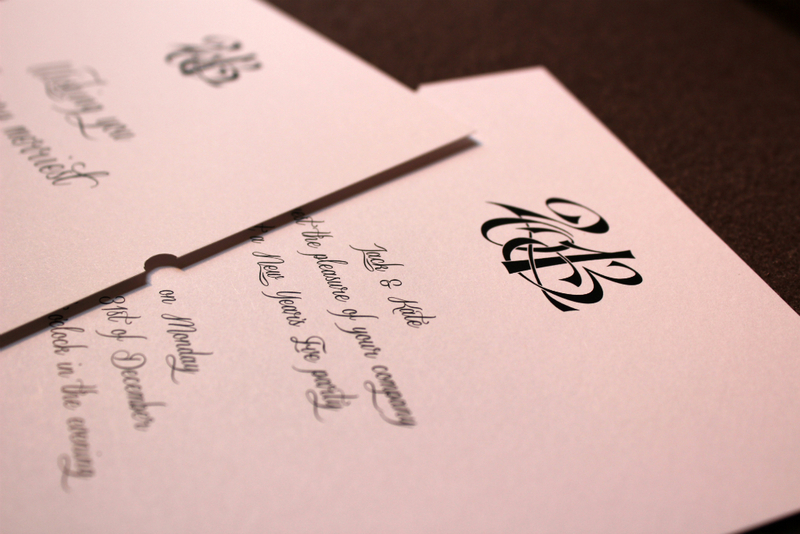 ), email us at shop@unionjackcreative.com.